Pangbourne: now includes Tidmarsh and Sulham from Purley ward – one member. Tilehurst and Purley: a 3-member ward including Westwood and northern part of existing Birch Copse. Birch Copse: a 2-member ward, losing its northern bit to Purley but taking in Royal Avenue part of Calcot. Tilehurst South & Holybrook is similar to Calcot but only a 2-member ward, with a chunk taken away to Birch Copse. Theale: one member ward on existing boundaries. The proposals are now out for consultation (10 weeks). Full details and a map. IKEA have submitted another planning application for a "navigation tower" that would be visible from Theale High Street. This one would be 57 meters (187 feet high)!. The previous application (withdrawn) was for one 42m meters high. The application numbers are 17/02237/FUL and 17/02238/ADV. The plans, etc, can be viewed by clicking here. I will not be surprised if the developer appeals, though. Planning application submitted to build a new fire station in Theale. 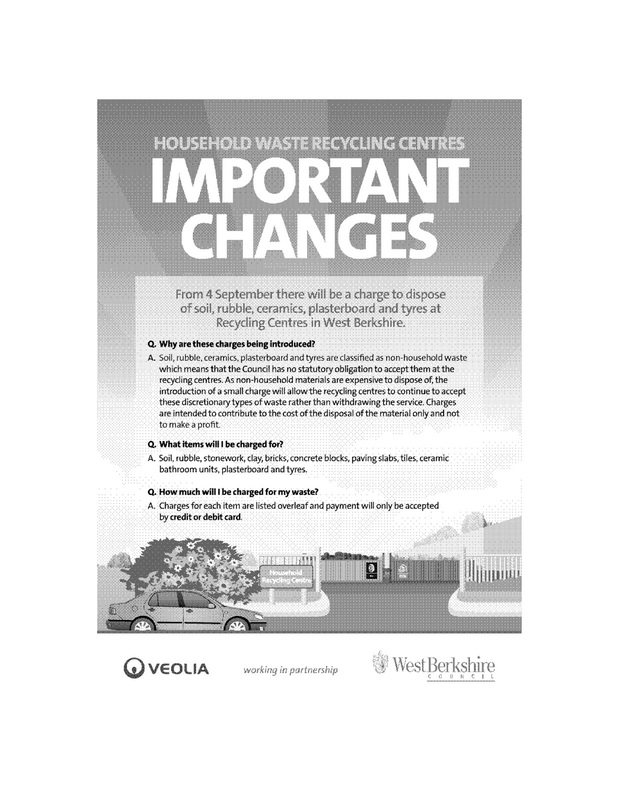 The plans can also be viewed at Theale Parish Council offices in the Recreation Ground, Englefield Road between 10 am and 1 pm Monday to Friday.